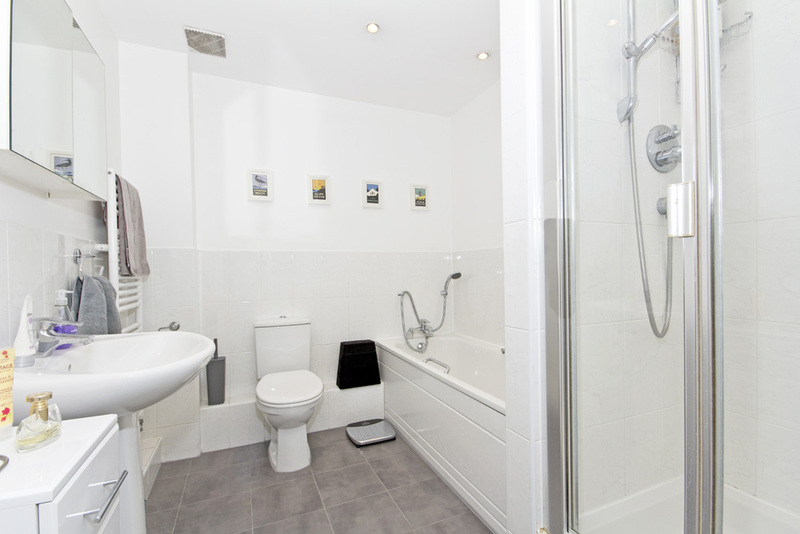 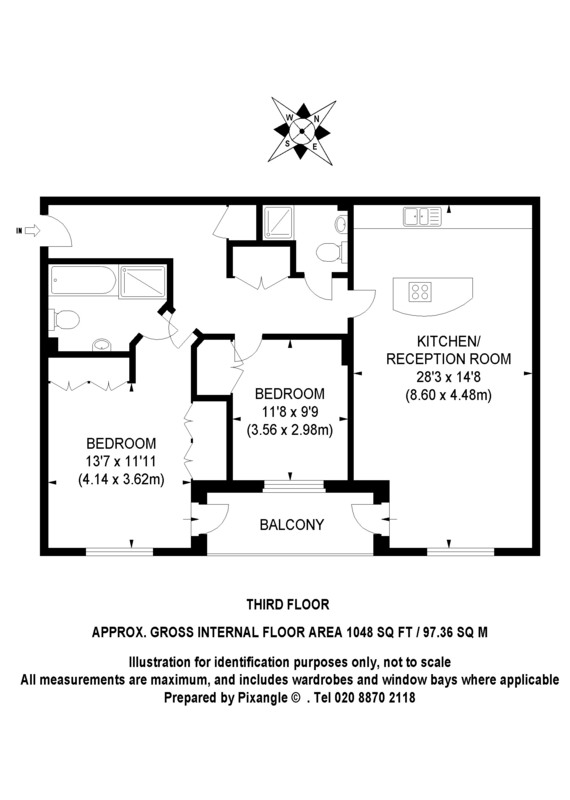 Available for one to six months, this spacious third floor (with lift) flat comprises a stunning open plan living room with very well fitted kitchen, master bedroom with full en suite bathroom, a further good size double bedroom and further shower room. 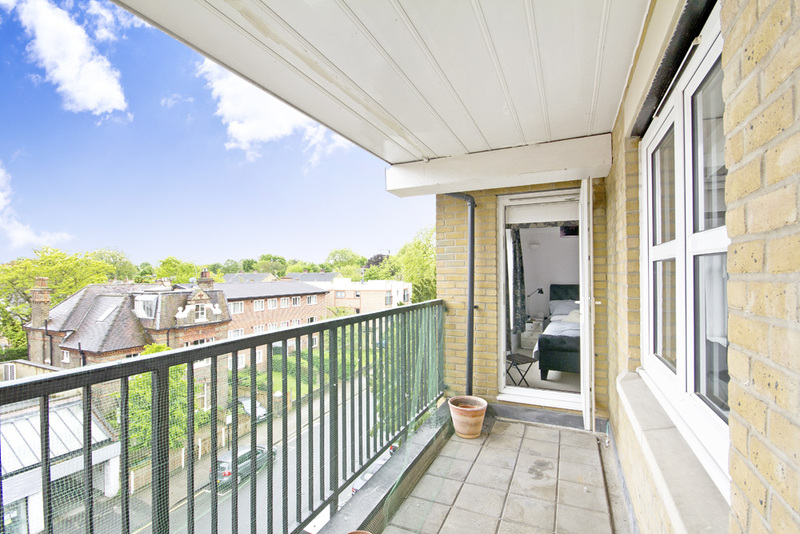 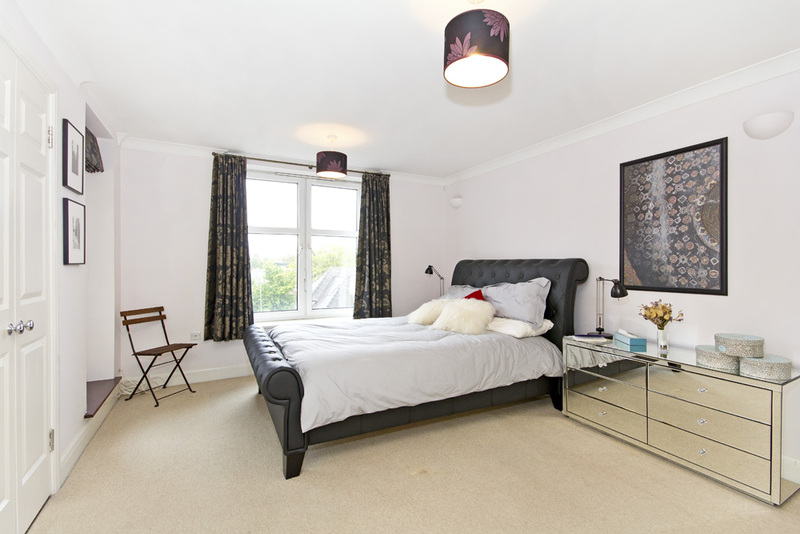 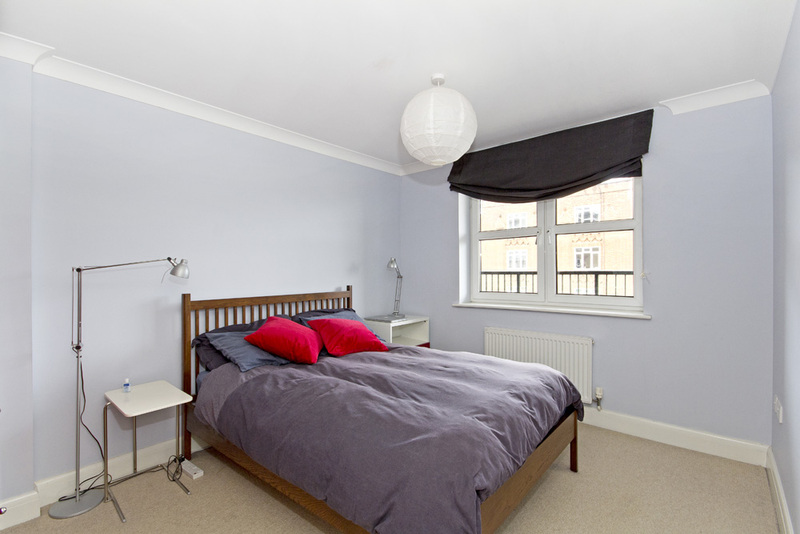 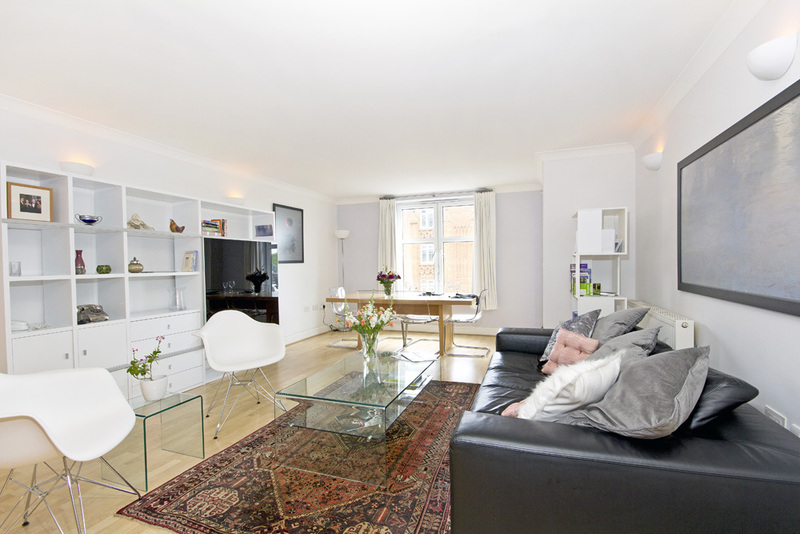 The property also benefits from a pleasant East facing balcony accessed from the living room or master bedroom. 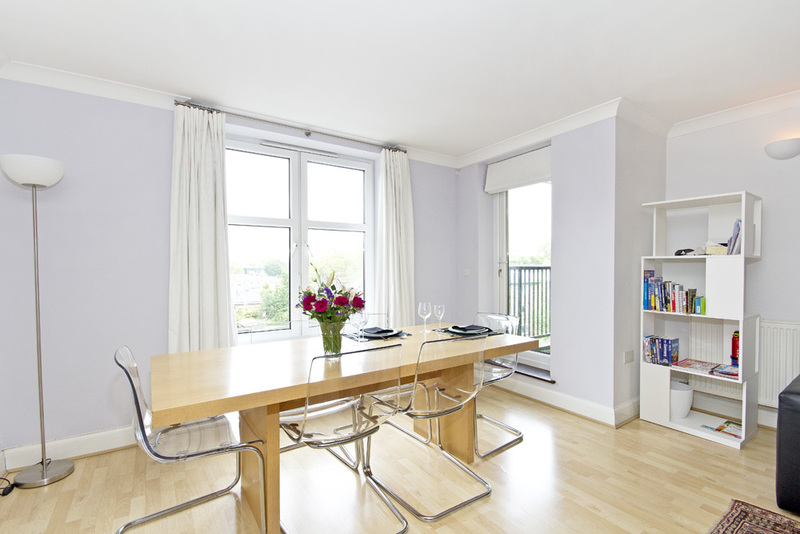 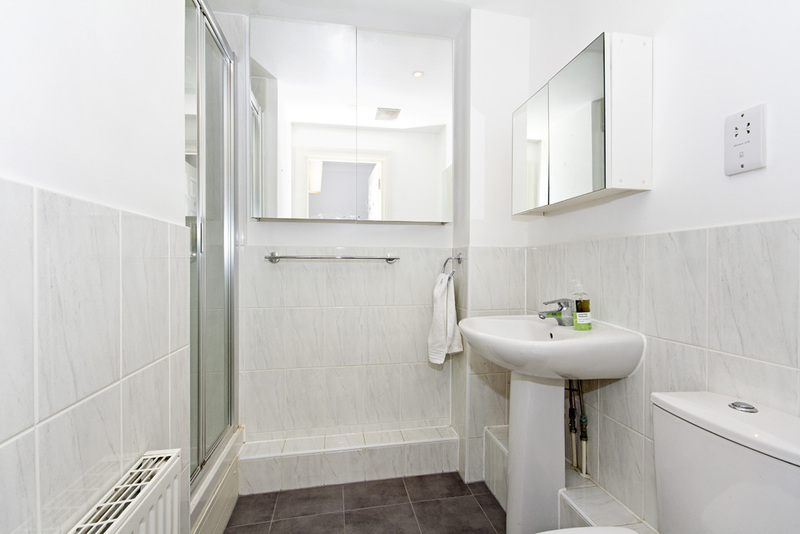 Espirit House is located on Keswick Road and as such is only 2-3 minutes' walk from East Putney Tube Station (district line) whilst Putney Mainline Station is also easily accessible. 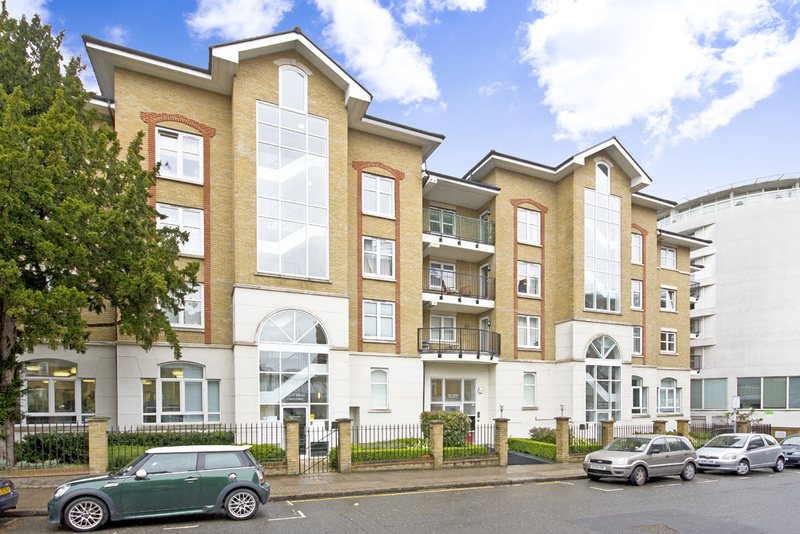 The local area is very well served with bars and restaurants whilst there are 3 major brand mini supermarkets literally on the door step. 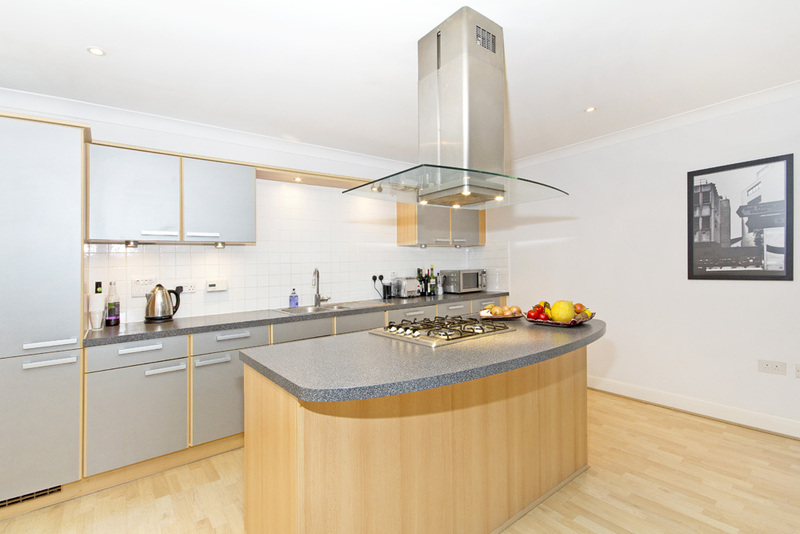 The property comes fully furnished and inclusive of bills.